“Shortly before he died, Shinran wrote the following note to a friend: “Even when my life comes to an end and I am reborn into the Pure Land, I will come back again and again, like the waves dashing on the beach of Waka-no-ura”(Tran. 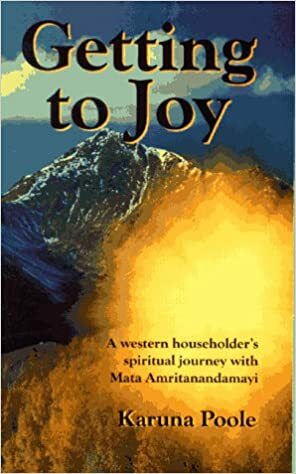 Kurata247) Reincarnation, especially in relation to the bodhisattva myth of enlightened being returning to the world of suffering to enlighten others, was a favourite theme for the founder of Jôdoshinshû and, consequently, for his followers. Issa writes, then rewrites, a haiku about himself and a butterfly under a shady tree. I chose this haiku because, since the death of my mother December 2014, I have been visited so many times from spring to fall by a particular butterfly. At first, I saw one in Montreal in a thicket behind my workplace on my way to my afternoon shift. I would stop and take photos and we would visit, silently conversing. This spring I am revisited again on a busy street by the same type of butterfly.